The Mighty Eighth Air Corps of the U.S. Army lost more combat veterans in the destructive maw of World War II than any other combat unit in the US military, yet these very young crew members climbed aboard their aircrafts daily and, in the leering face of death, ground down the Nazi infrastructure and combat units across the European Theater of Operations. As the losses mounted, the tours of duty extended. 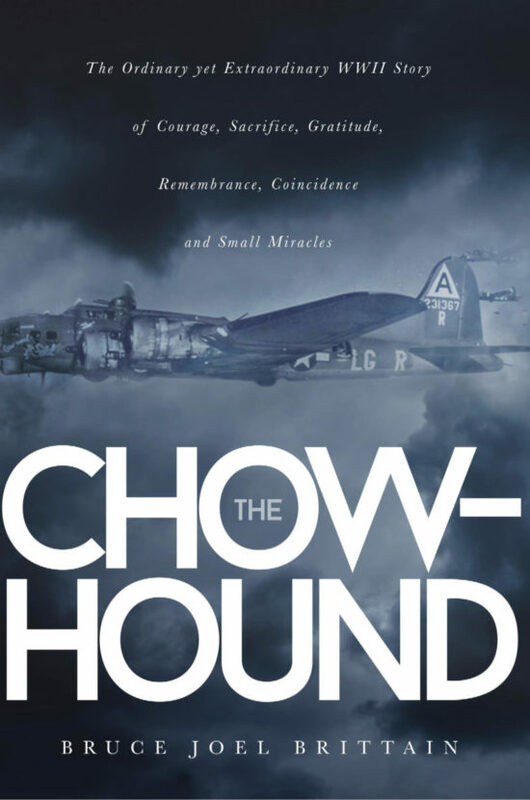 Finally, the Chow-hound was assigned a “milk run” into the edge of France, where a direct hit at the waist of the ship separated the Chow-hound into three pieces at 14,000 feet. The plane and crew were doomed. But fate, human kindness, luck, scientific advancement and coincidence have transformed this ordinary combat loss into an extraordinary story that ripples across time and generations. 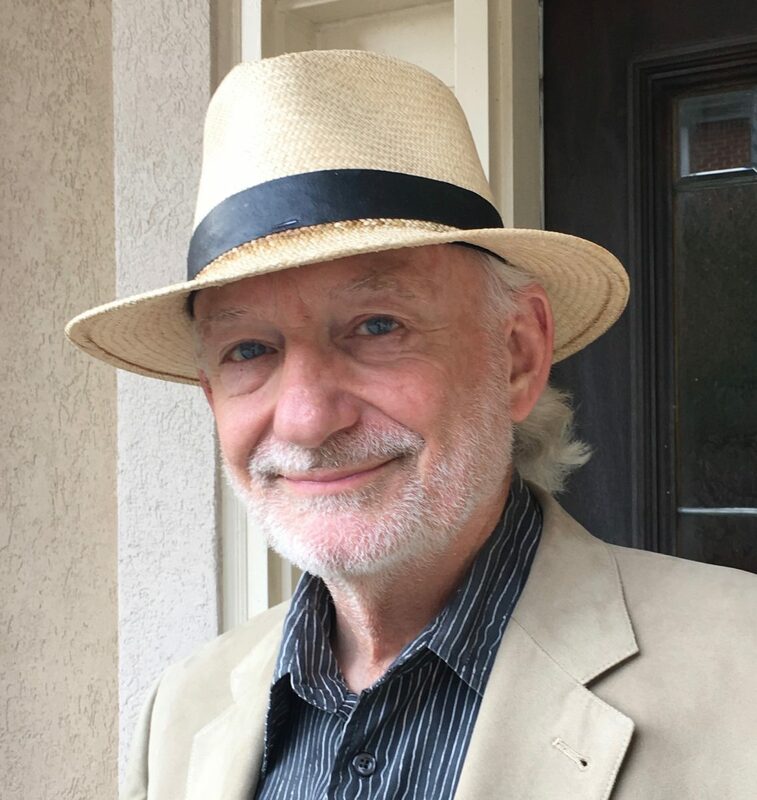 Bruce Joel Brittain is an author, songwriter and musician. He earned a journalism degree in 1969 and then served three years on active duty in the U.S. Army, primarily as a journalist. His post-military career included creative copywriting, press relations and consumer research. In the latter category, he formed his own consultancy in Atlanta, Georgia, where he still lives. He built a successful business and managed it for over two decades. In that capacity, Bruce became a sought-after conference speaker and was frequently interviewed by national media outlets including CNN, The New York Times and NPR among others. Bruce's interest in depression-era history and the timeless issues of human relations created the initial story outline for Brother Daniel's Good News Revival.